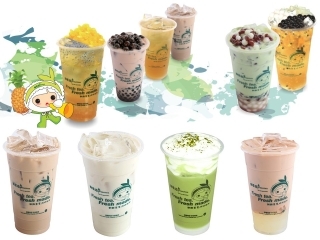 There were over 500 franchise concepts in 2016, representing 5% year – on – year growth in the last 12 months, according to the Thai Franchise Association. Franchise outlets number more than 45,000 generating 200,000 jobs for the economy. 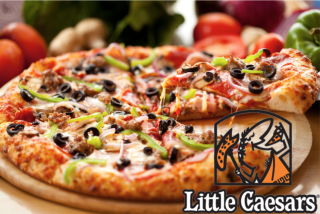 Little Caesars® brand and the 3rd largest pizza chain in the world with over 7,000 units globally. The pizza market in Thailand is worth between USD 403 million and is growing consistently at 6% annually as consumers work longer hours and look for convenient and time-saving food options. Little Caesars® Hot-N-Ready® offers value for quality pizza with no waiting or ordering ahead saving valuable time. 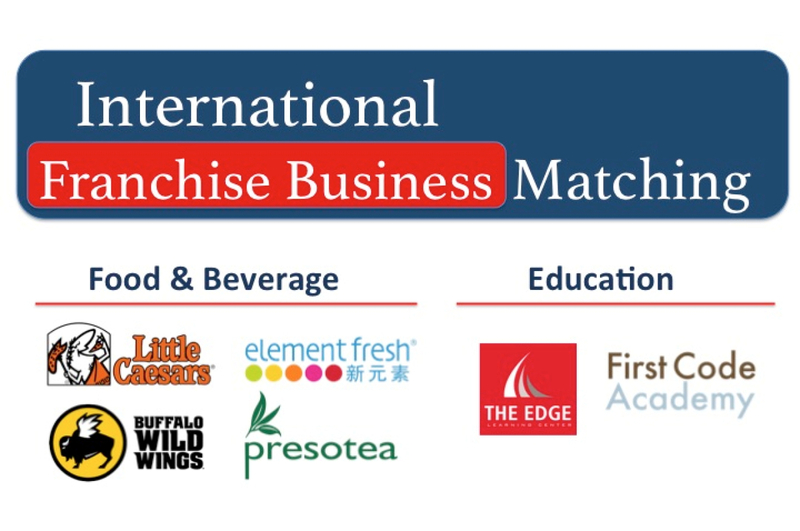 With over 40 corporate restaurants and 30 more in the pipeline by 2020, Element Fresh® is China’s leading casual dining brand. Health-conscious consumers are growing in numbers and looking for healthier food and drink options. Superfoods are increasing in popularity across Indonesia, especially in growing urban areas. 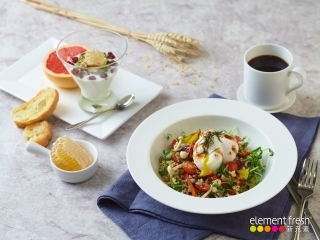 An innovative concept, Element Fresh® offers health-fuelled and flavour-filled dishes infused with many superfoods. Known for its wholesome gourmet salads, fresh made-to-order fruit juices and smoothies and American-style breakfasts. Eating right, made easy! 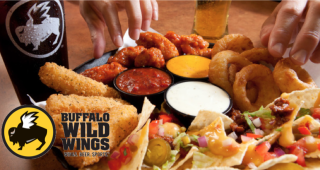 Buffalo Wild Wings® is the recipient of hundreds of “Best Wings” and “Best Sports Bar” awards from across the US. Sport on the big screen coupled with mouth-watering chicken wings served with a choice of 21 signature sauces and seasonings with flavor sensations ranging from Sweet BBQ™ to Blazin’®. Buffalo Wild Wings® has outpaced its competitors by producing results that are unmatched in the industry with over 1,200 company-owned and franchised locations in all 50 US states, Canada, México, the Philippines, the UAE, Saudi Arabia and Panamá. 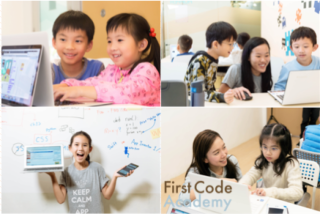 First Code Academy® was founded in Hong Kong with the mission to provide students with digital literacy and computational thinking skills and empowering them to become creators with technology. Using proprietary curriculum adapted from Silicon Valley high schools, our after-school learning programs are incorporated in learning environments designed to stimulate inquiry based learning, logical thinking and creative problem-solving. First Code Academy® has learning centers in Hong Kong, Singapore, and Taiwan. Record numbers, over 8500 Indonesian students attended college or university in the US during the last academic year, a 6.6% percent increase over the previous year. 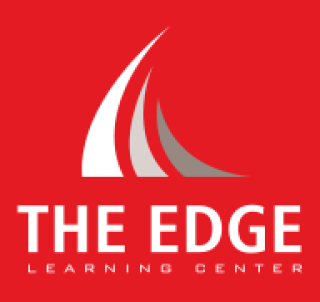 The Edge® is a Hong Kong based learning center designed to help students get into the TOP Universities in the US, UK, and Canada. It has a 90% acceptance rate for the top 50 universities in the US and an outstanding 41% acceptance rate into Ivy League universities such as Harvard and Yale. With iced tea being $4 billion global business, Presotea®’s differentiation is freshness with each cup made to order. With Presotea®’s unique system utilizing a teaspresso machine you can taste the difference! More than 340 shops in 5 countries including Taiwan, Australia, Indonesia, Canada and China.